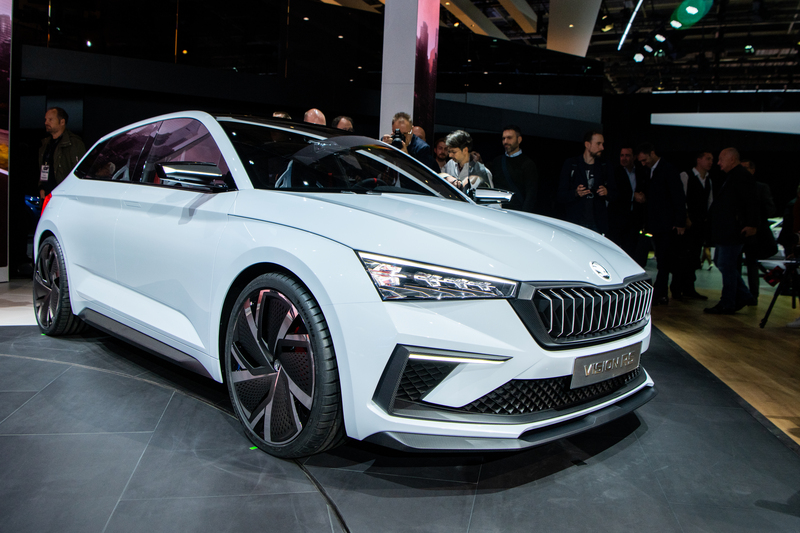 The ŠKODA Storyboard live stream was a unique opportunity to catch a first glimpse of the ŠKODA VISION RS concept study and the edgy ŠKODA KODIAQ RS SUV. Here are the highlights! 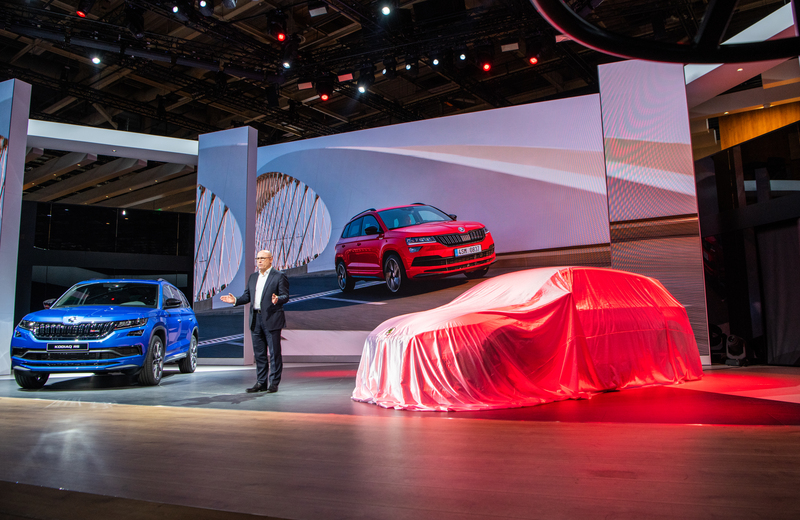 A day before their official world première at the 2018 Paris Motor Show, the two cars were unveiled before a group of invited guests at the Paris exhibition centre. 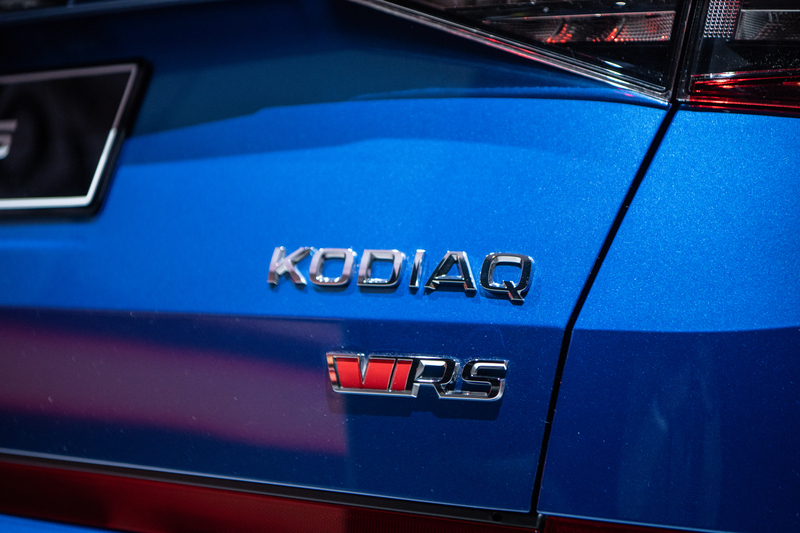 The first star of the sneak preview was the KODIAQ RS, a sporty SUV. This model’s racing prowess has already been unmasked by its record ride round the Nürburgring circuit’s legendary Nordschleife (“North Loop”). A short video showing how the record was broken was broadcast on-stage, though in the clip the car is still completely camouflaged. 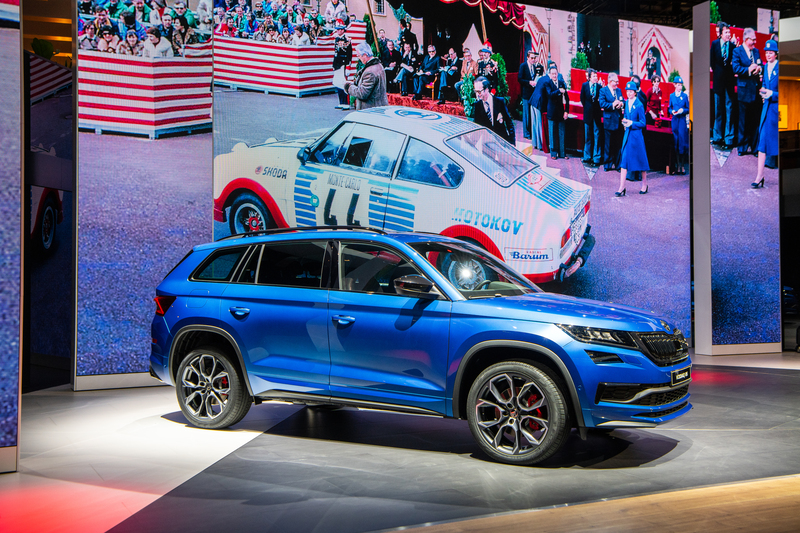 Now the KODIAQ RS has been paraded in all its glory. 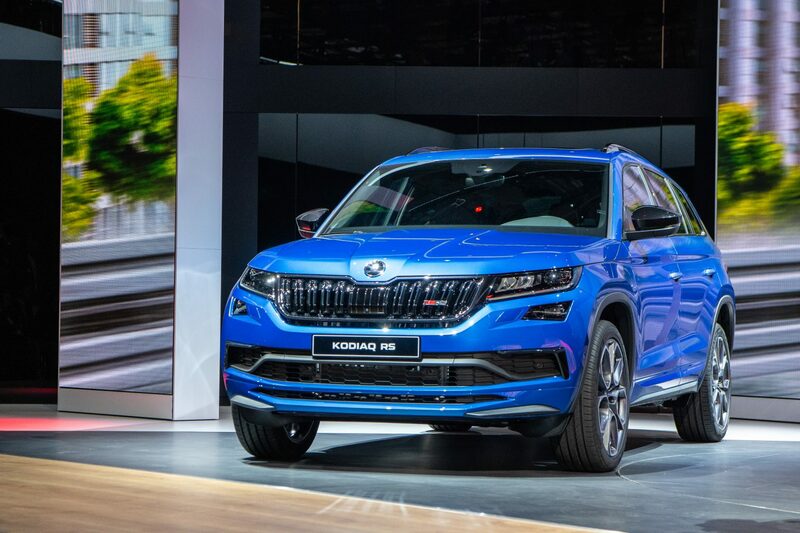 The ŠKODA KODIAQ RS is the latest member to join the family of RS models. 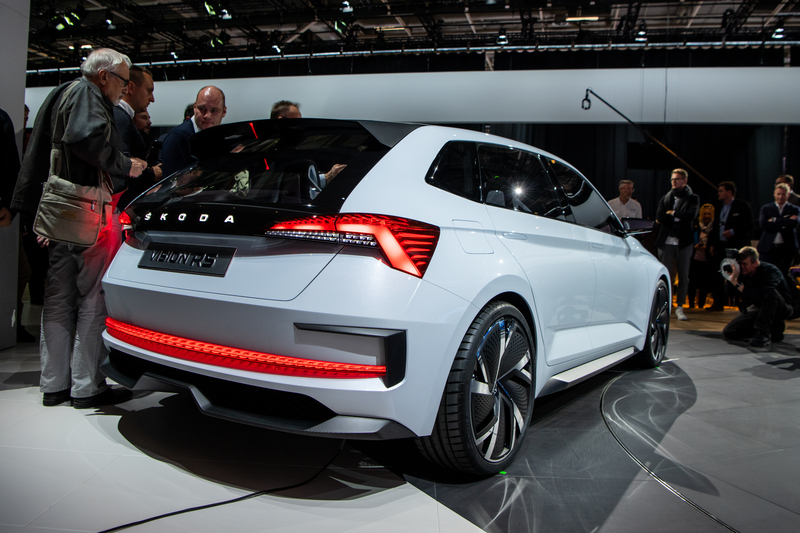 Ample output is generated by the most powerful diesel engine ever seen in a ŠKODA production car: a 2.0 BiTDI delivering 176 kW (240 HP) and maximum torque of 500 Nm. Inside and out, the car is graced with exclusive sporty accessories and advanced technology such as the Virtual Cockpit, the DCC Adaptive Chassis and progressive steering. 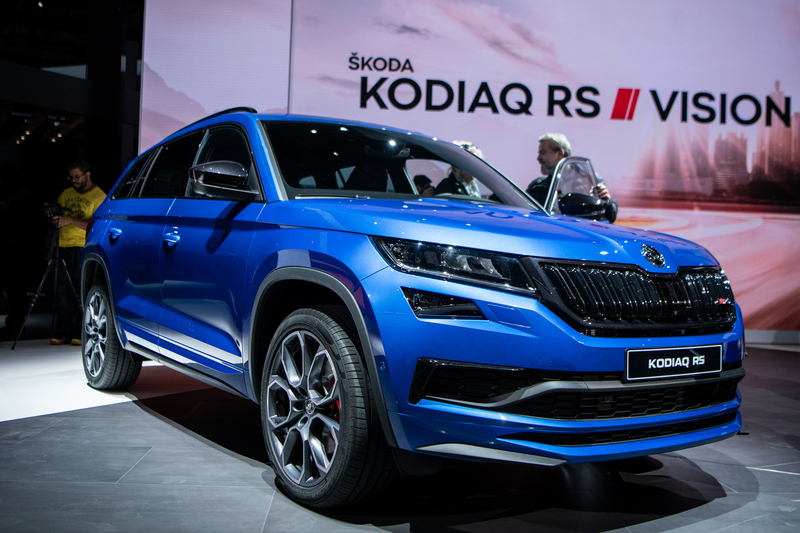 In keeping with other ŠKODA KODIAQs, the KODIAQ RS can be ordered as a seven-seater. 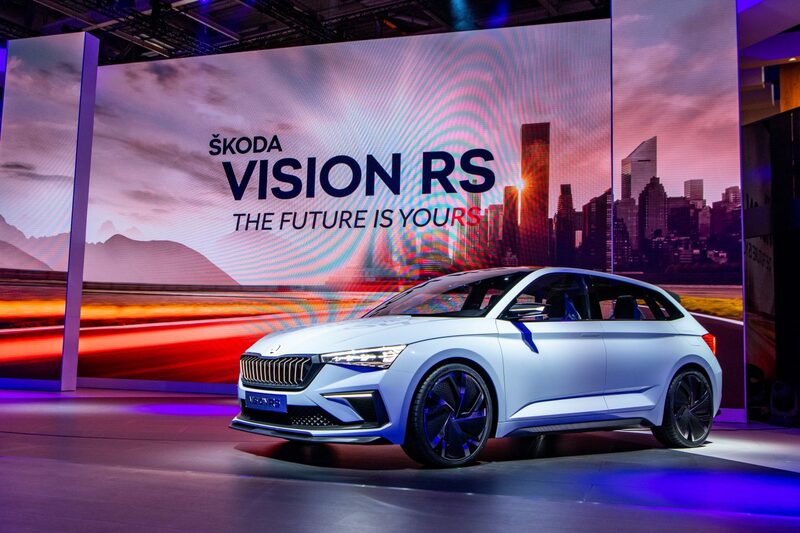 Whereas the KODIAQ RS is the present, the VISION RS concept offers a vision of the future of ŠKODA’s RS models. 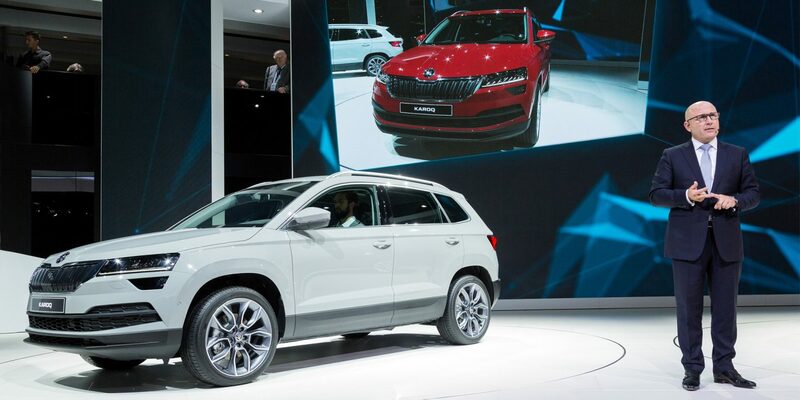 A future that combines a fine driving experience and environmental responsibility in equal measure. 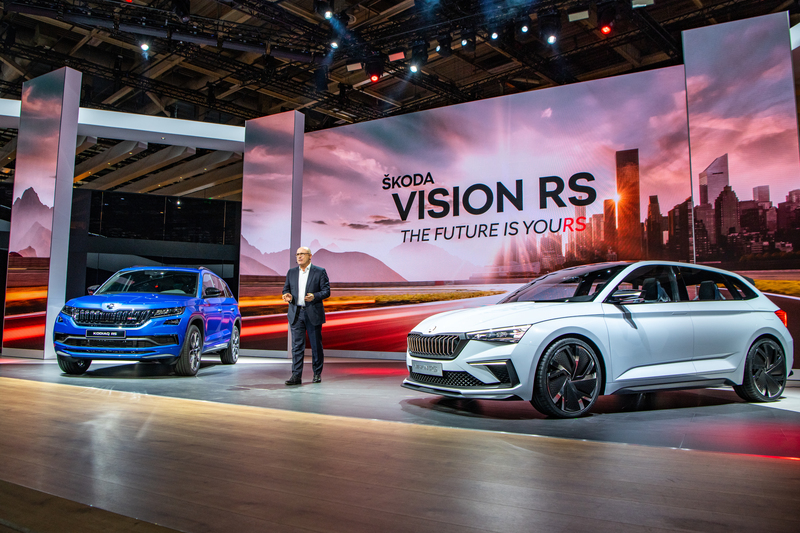 Inside the VISION RS concept study, you can also find new improved interior design features: a large, centrally positioned infotainment display, seat covers made with vegan materials, and a connection with Alexa – the voice assistant. “The best in class voice command for all important information on the vehicle from home or on the road,” added Bernhard Maier.